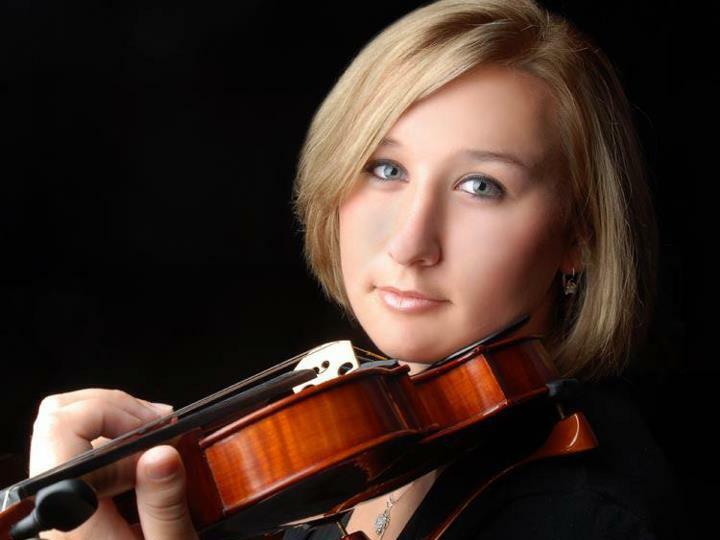 Marissa Guarriello, a junior music education major and Schreyer Honors Scholar, has received a Rodney A. Erickson Discovery Grant to pursue her honors thesis research in Europe in Summer 2015. Marissa's thesis, "The Music of Hans Gall," was partially realized in a recital performance of Gall's music in March, 2015, and this summer she will be interviewing Gall's family members and scholars of his work as well as studying artifacts and music from his life. Her thesis adviser is Charles Youmans. The Erickson Discovery Grants are directed to student-initiated projects in the sciences, engineering, social sciences, humanities, and arts that provide experience in all facets of the research, scholarship, or creative processes. The daughter of Henry and Beth Guarriello, Marissa is from Bethlehem, Pennsylvania. She is a violin student of James Lyon.